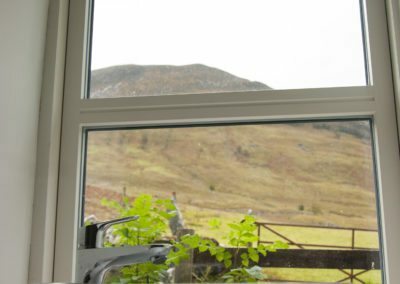 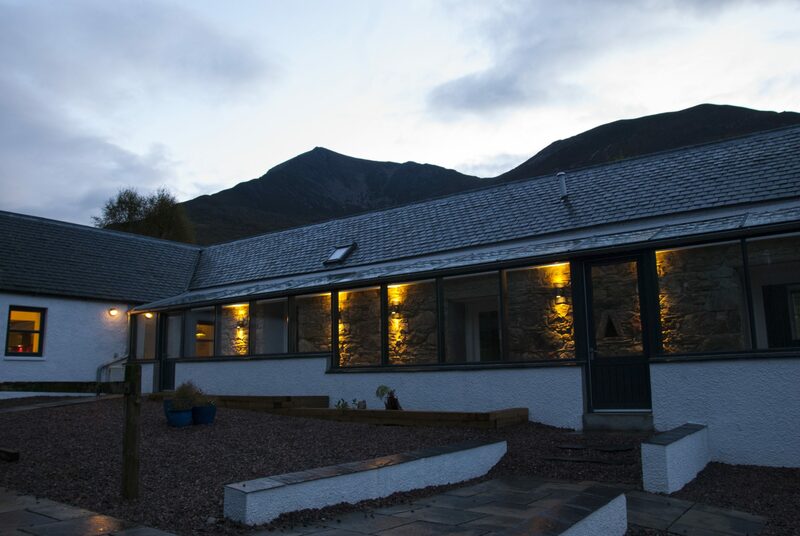 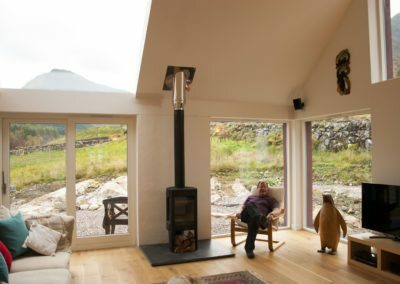 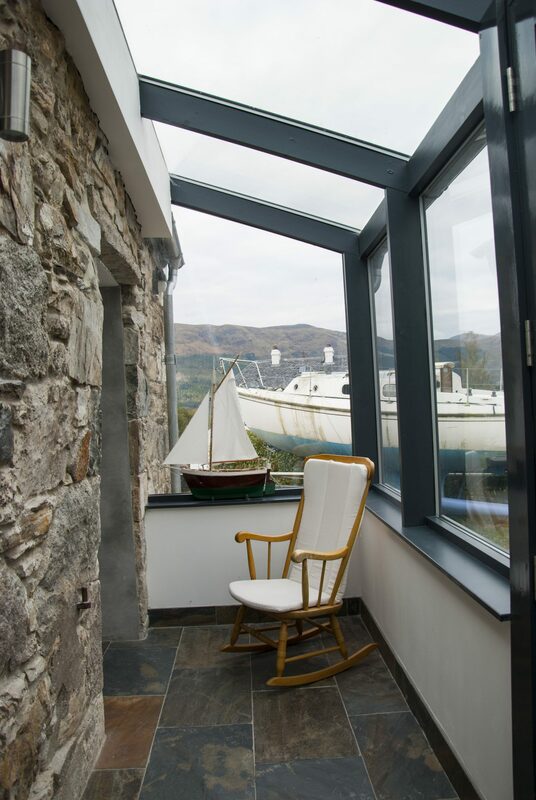 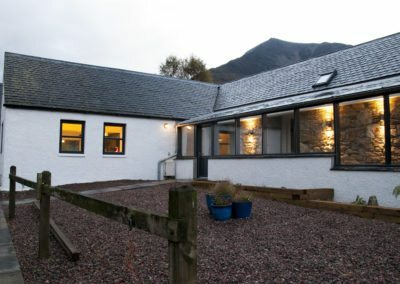 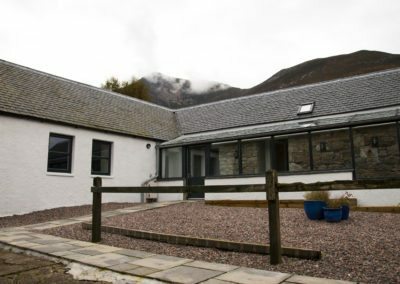 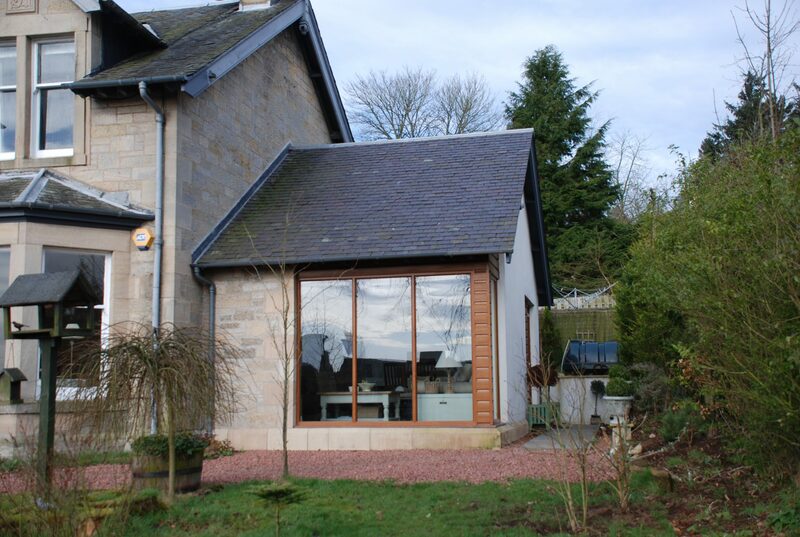 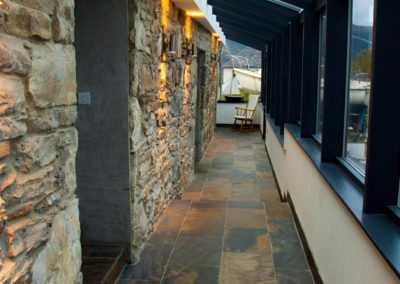 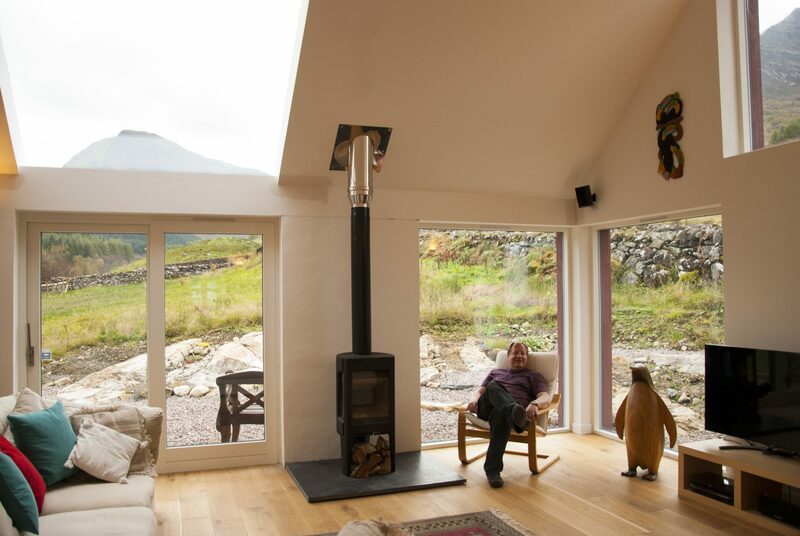 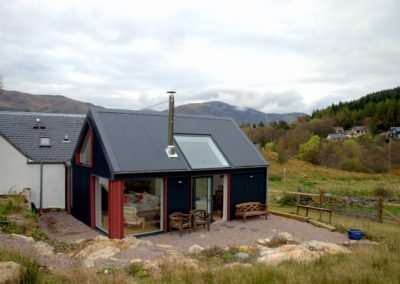 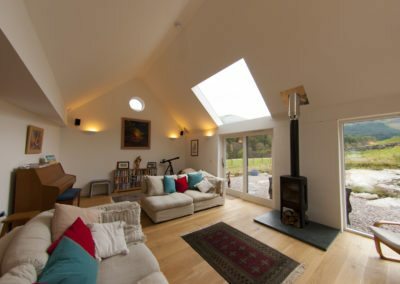 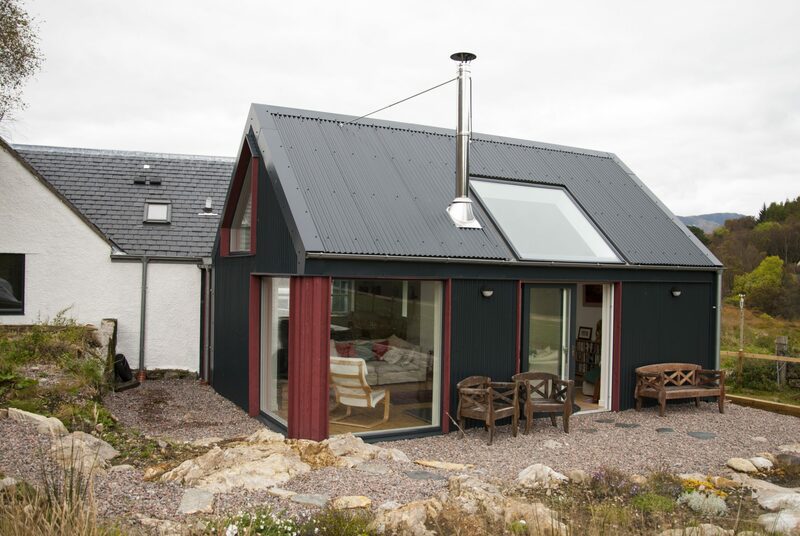 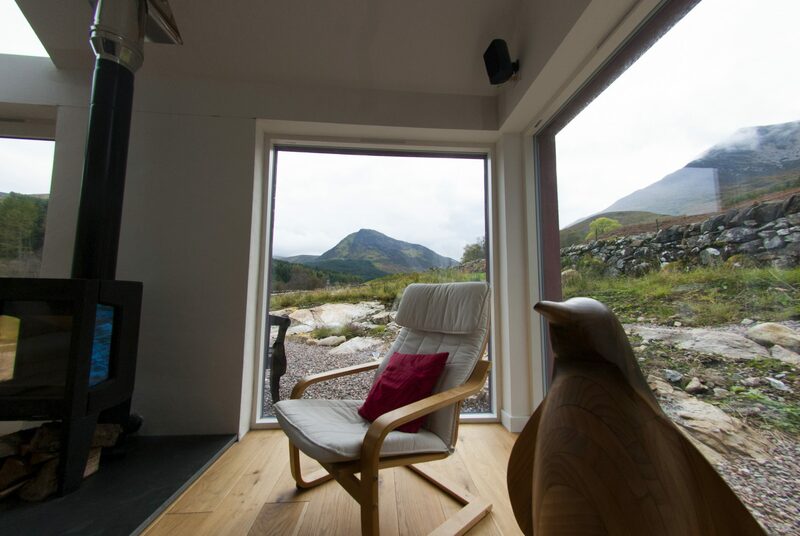 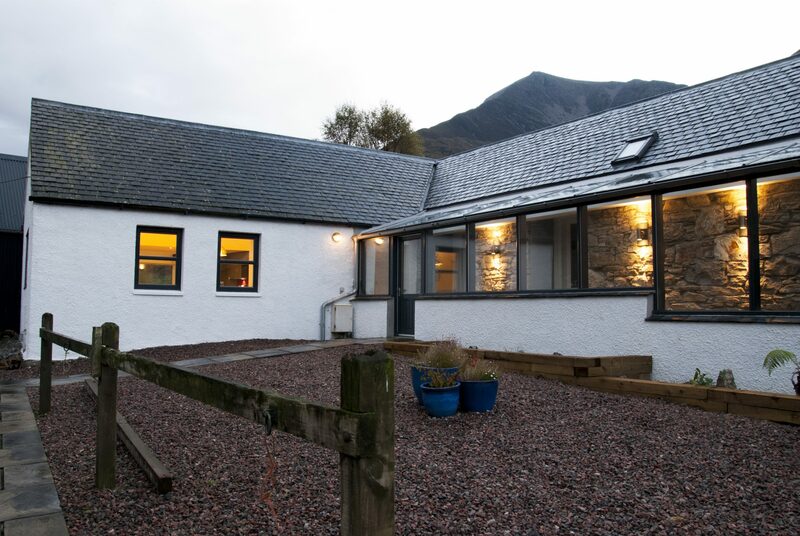 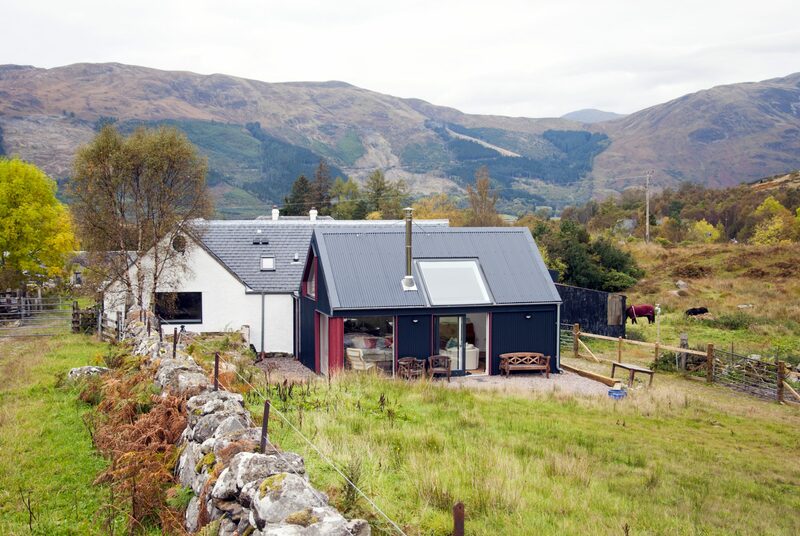 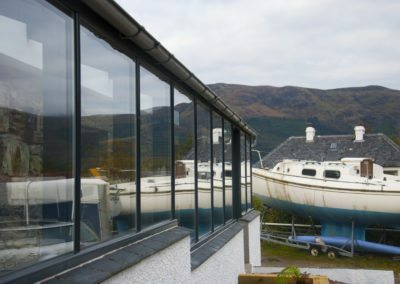 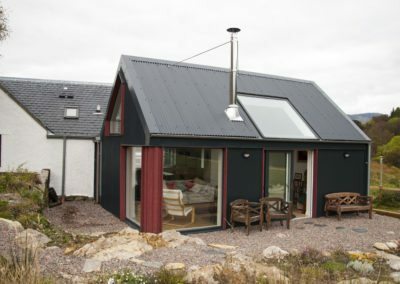 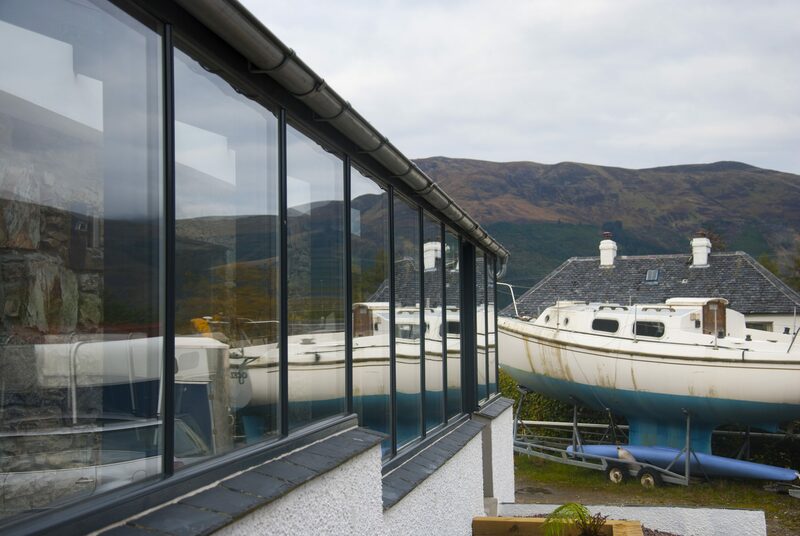 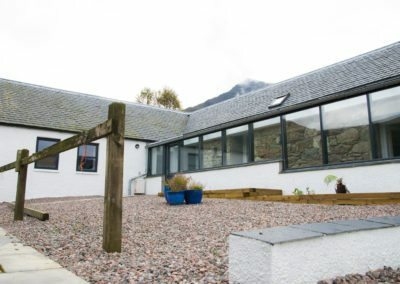 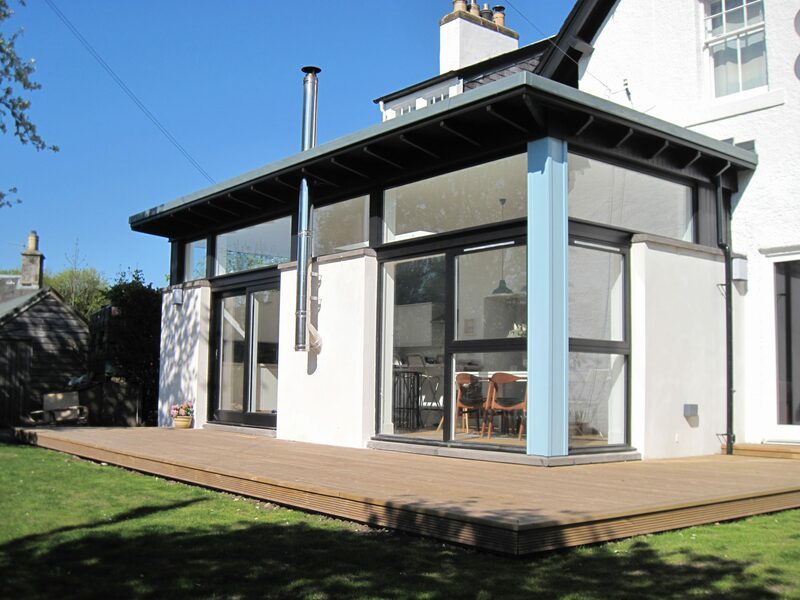 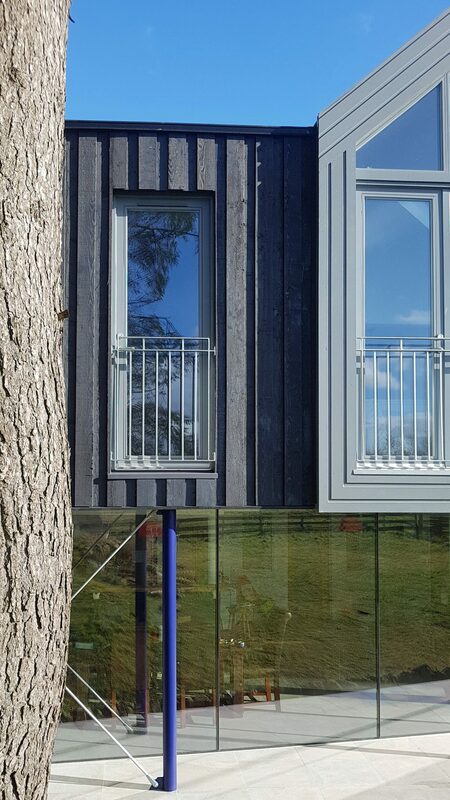 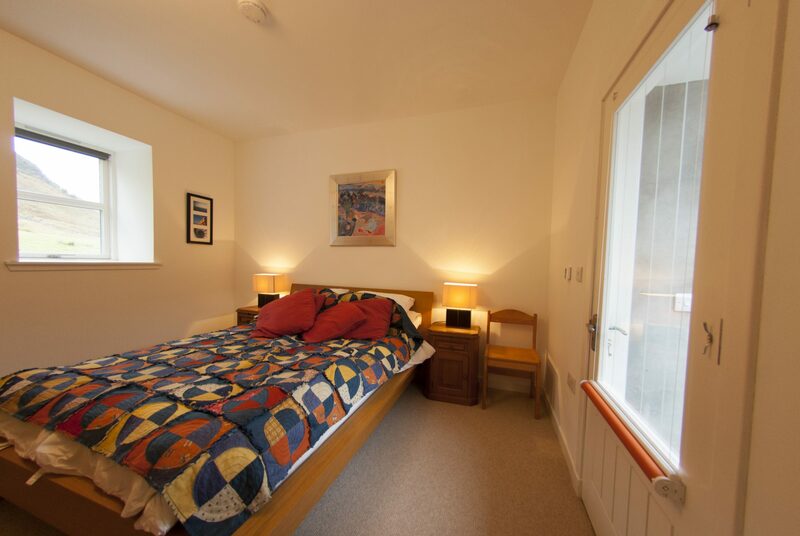 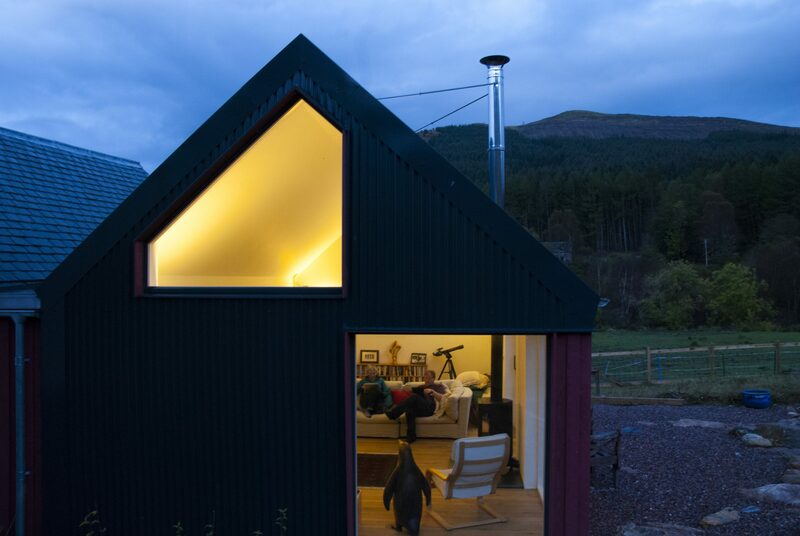 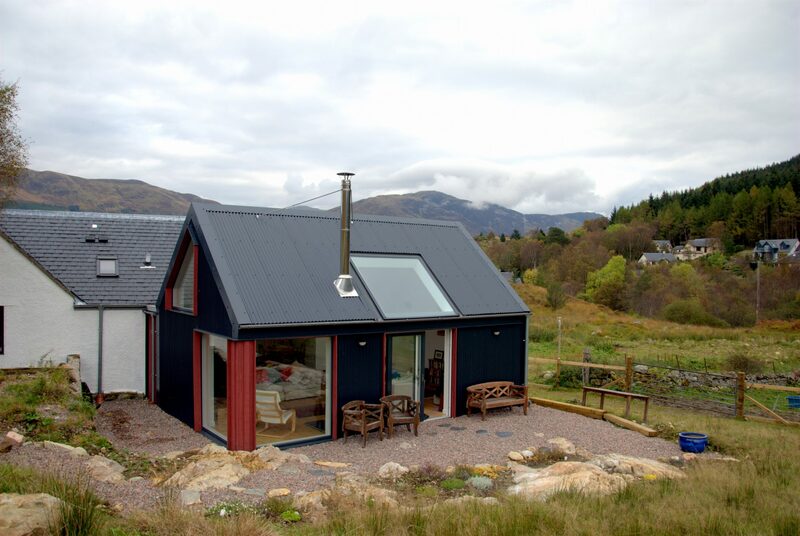 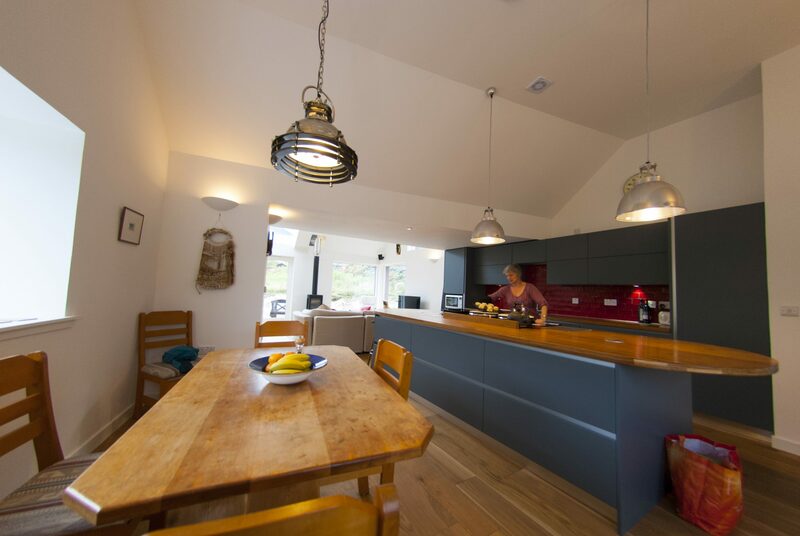 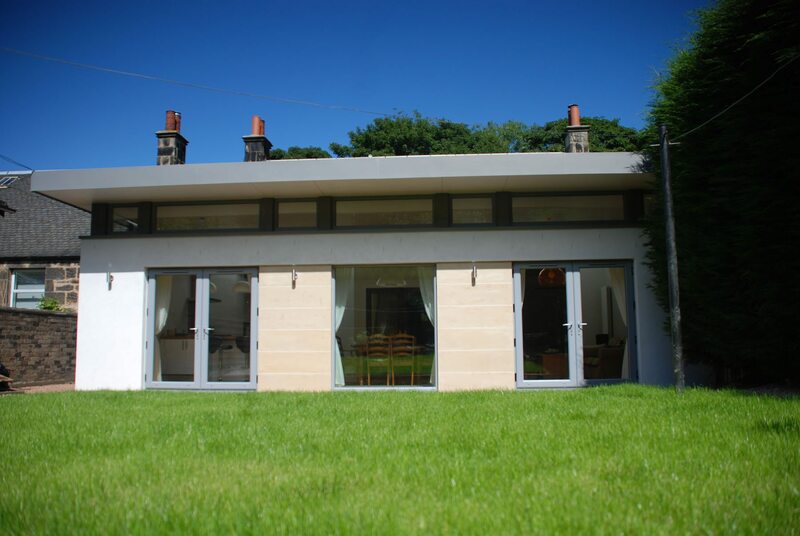 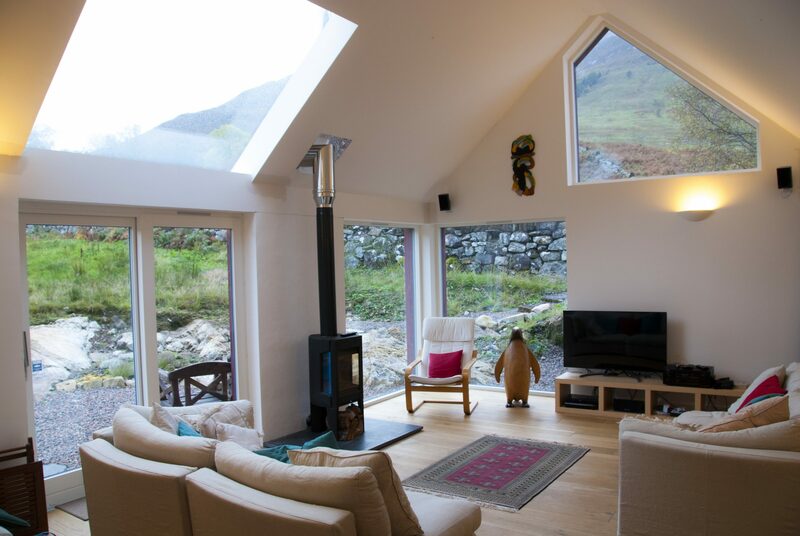 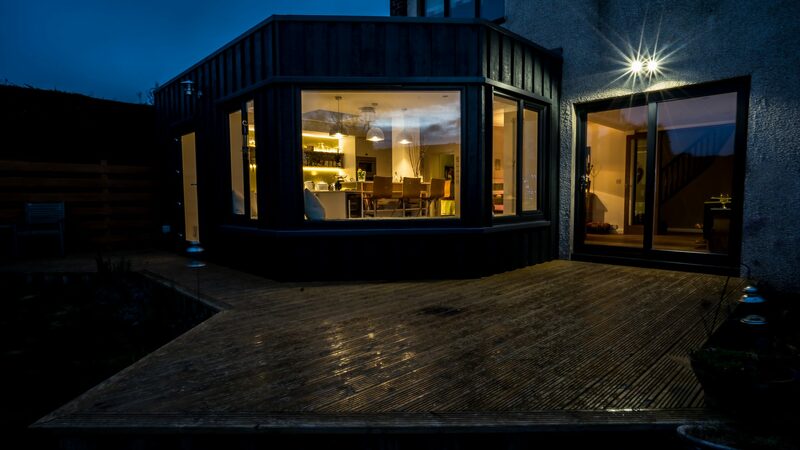 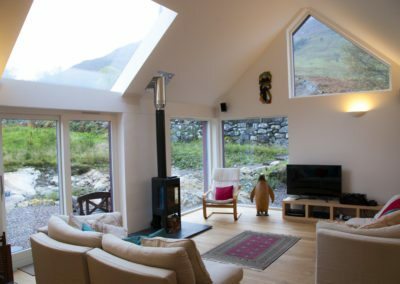 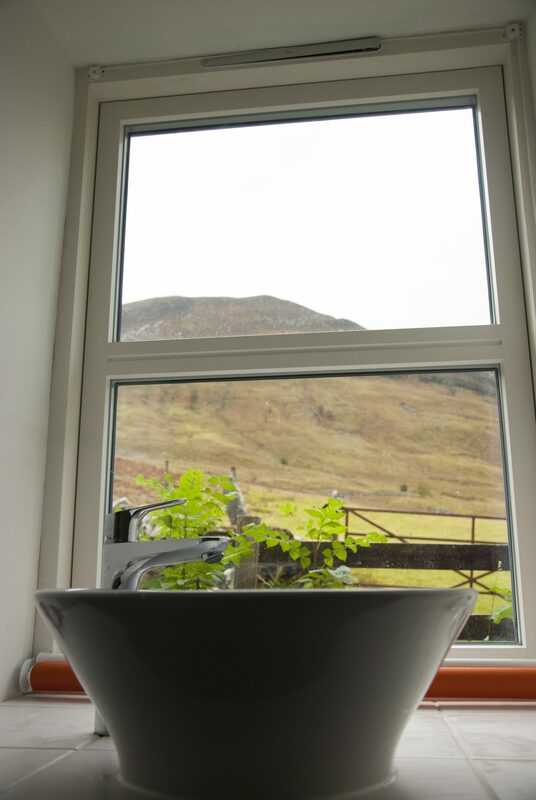 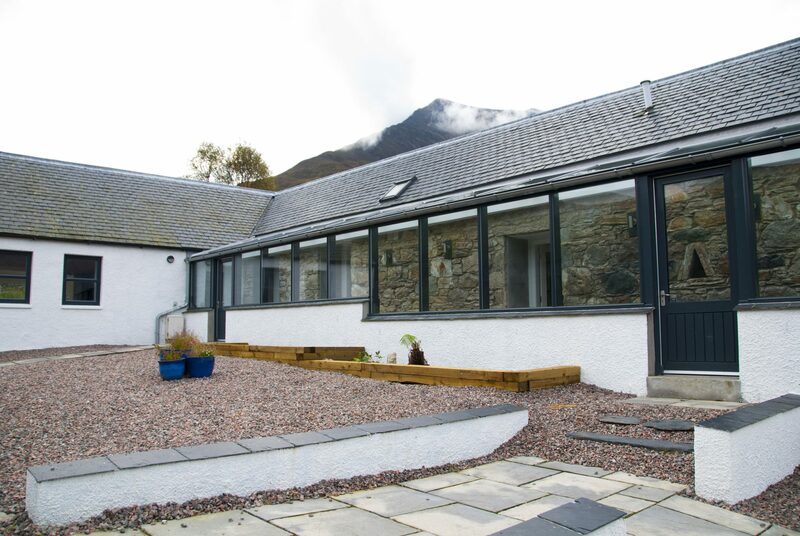 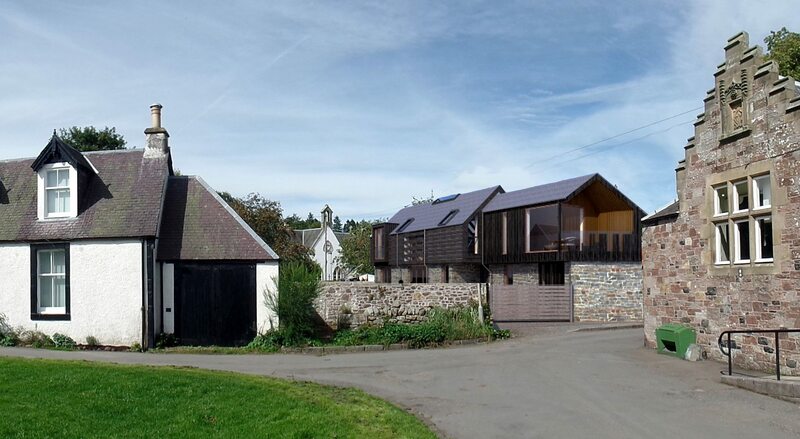 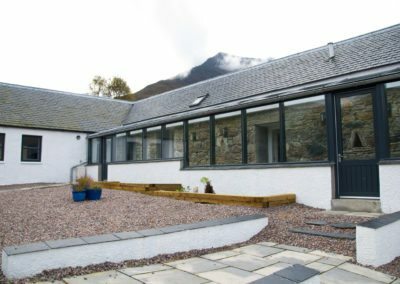 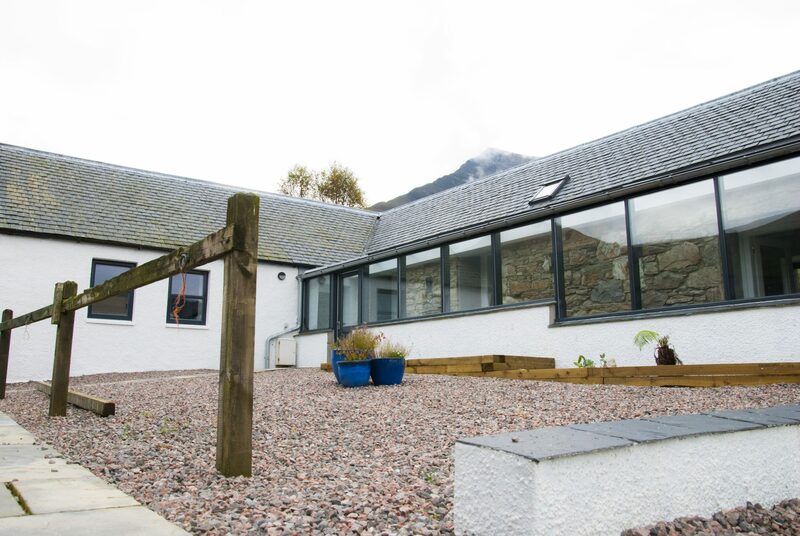 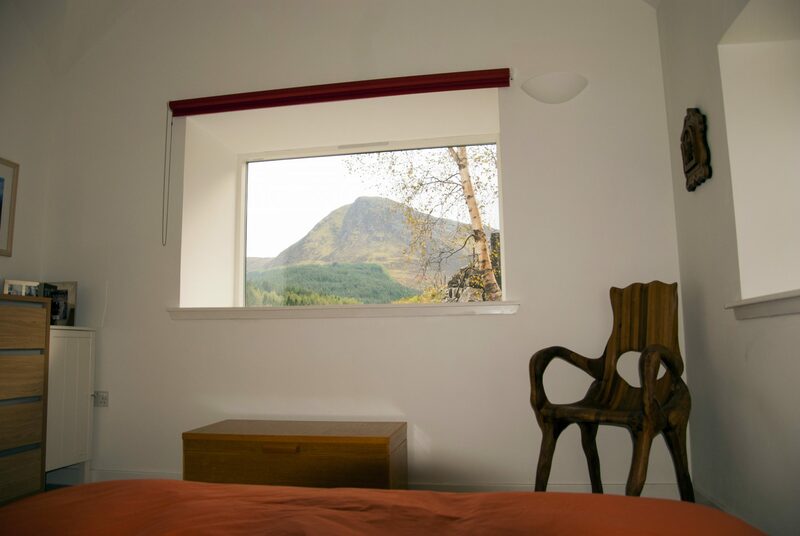 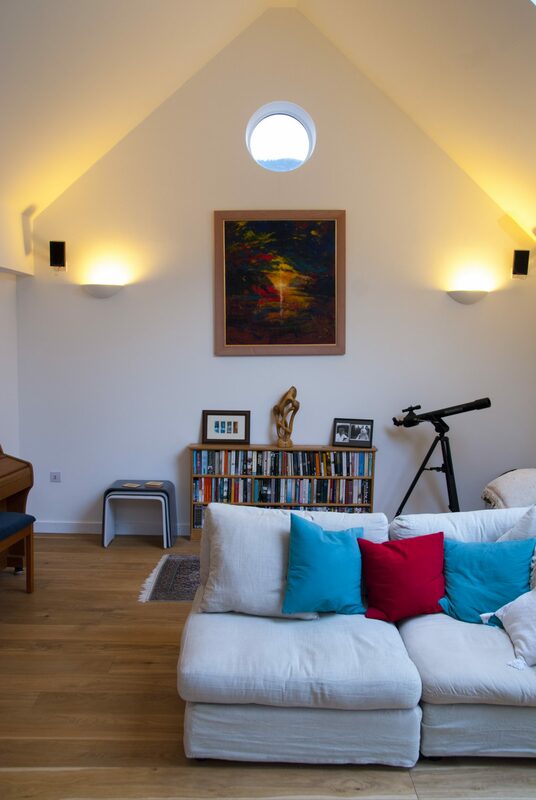 This project required some major conversion and extension works to an old steading building perched above Ballachulish. 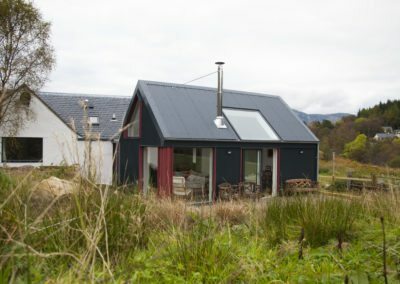 Sites like this don’t come along too often. 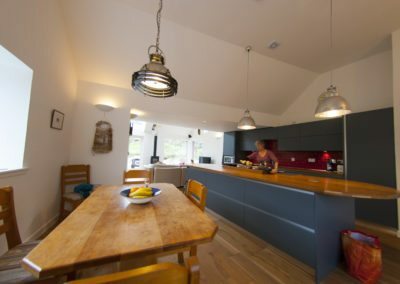 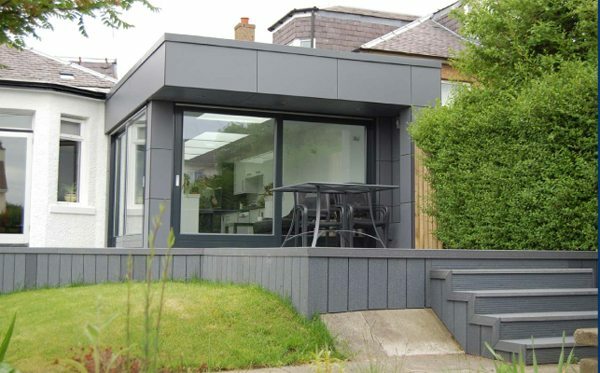 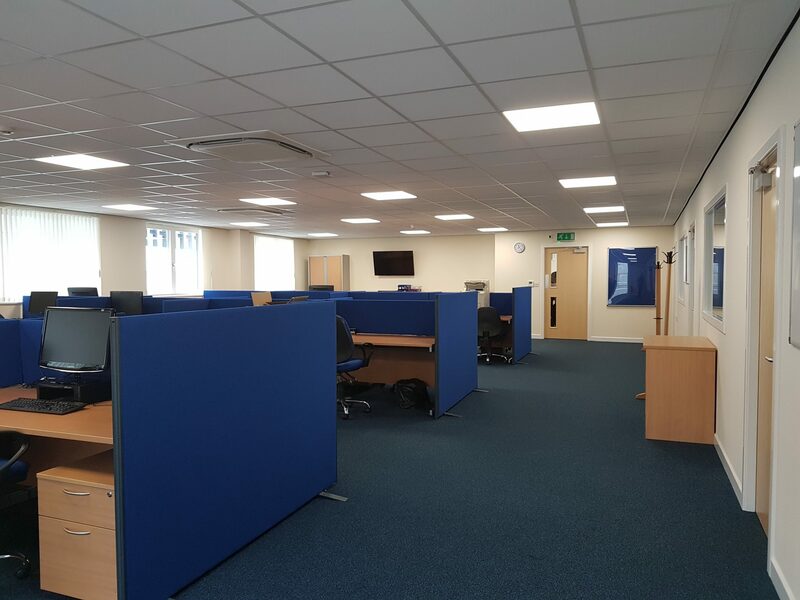 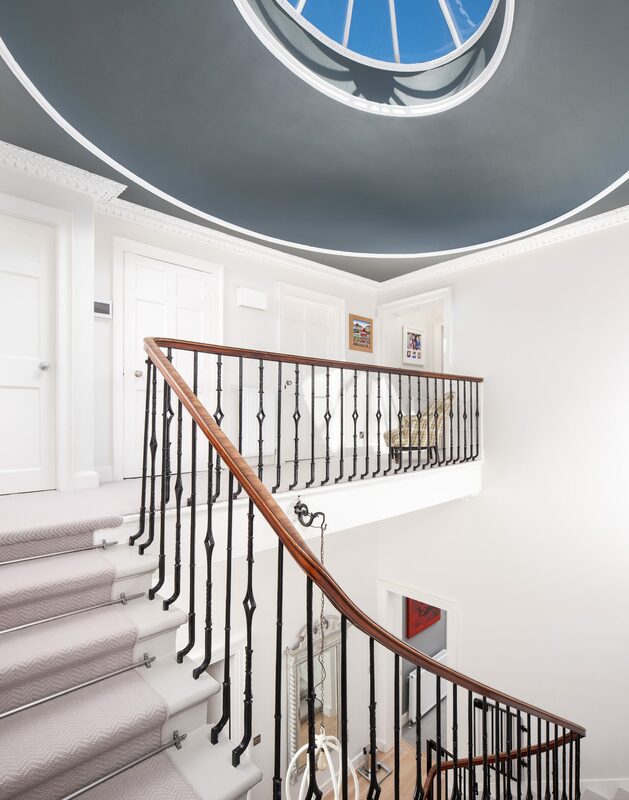 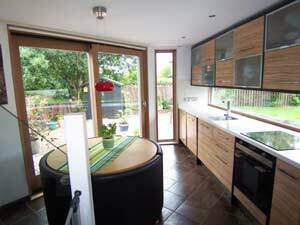 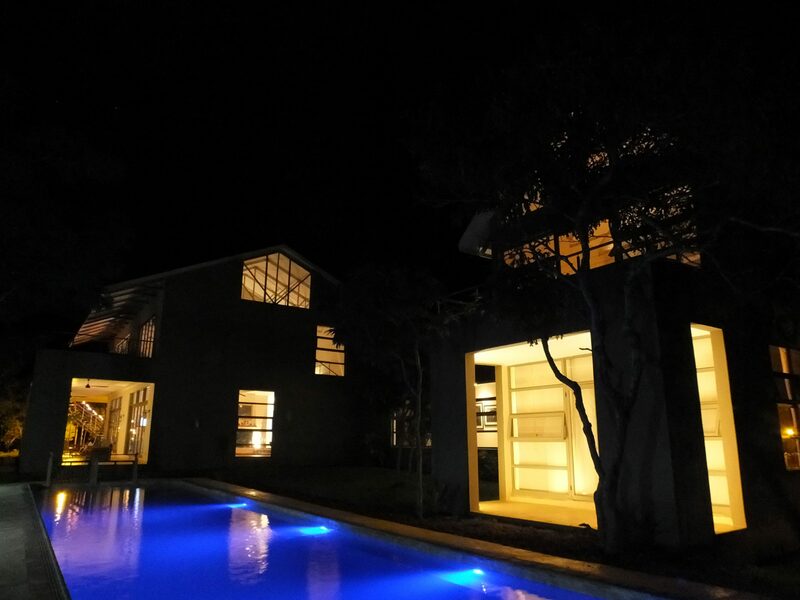 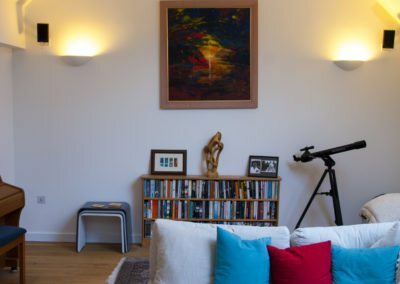 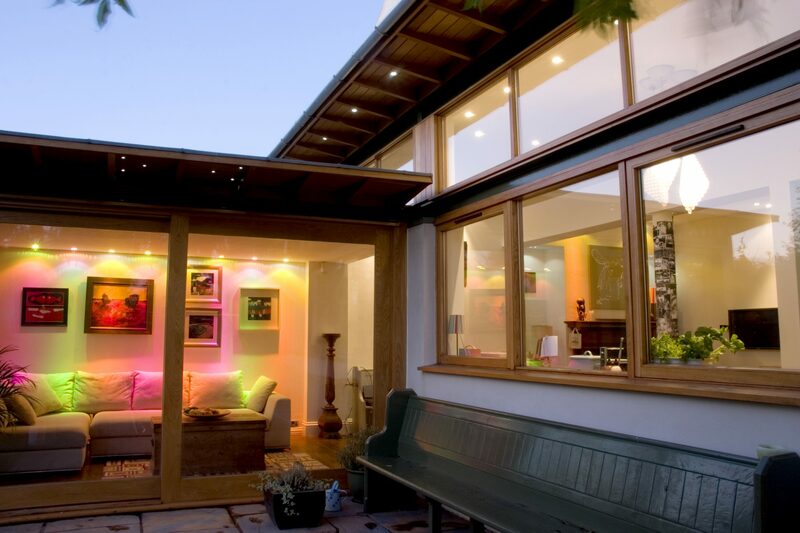 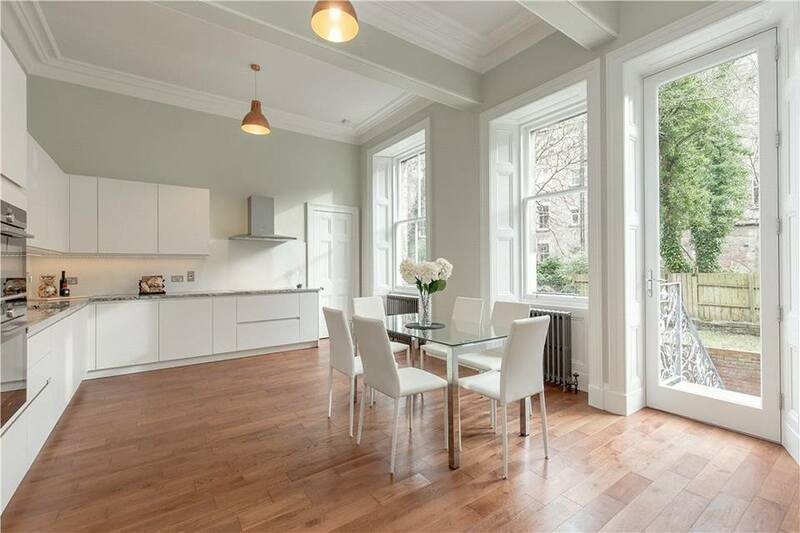 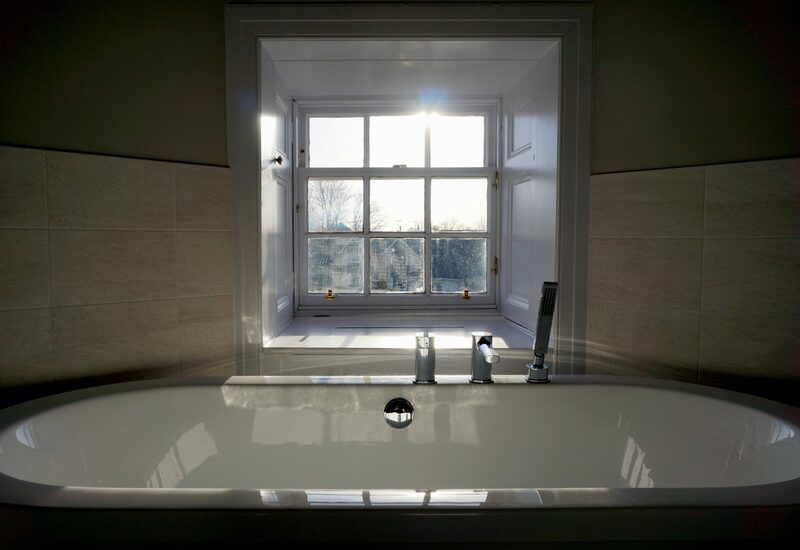 We had a fantastic client on this project and a top quality contractor. 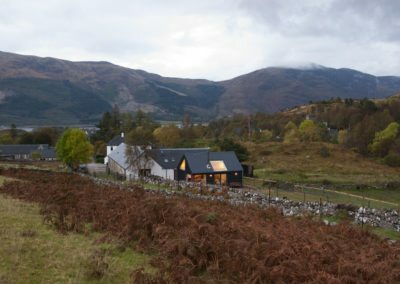 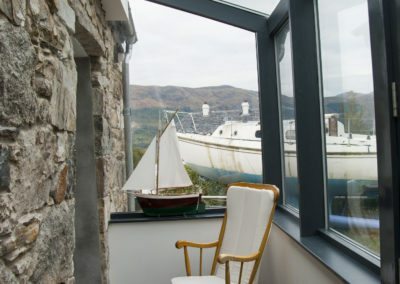 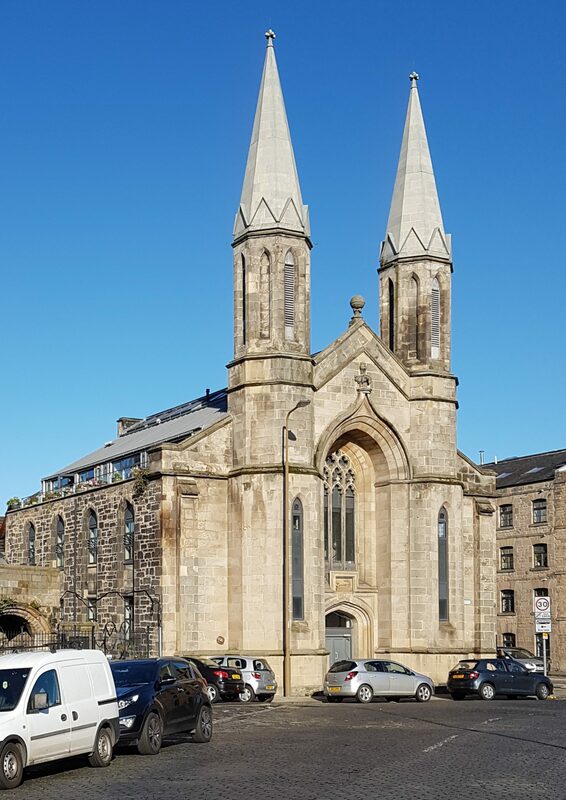 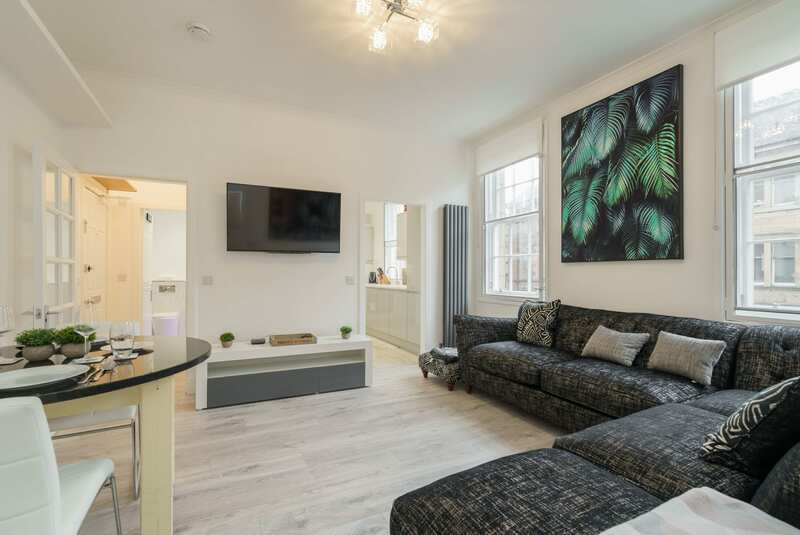 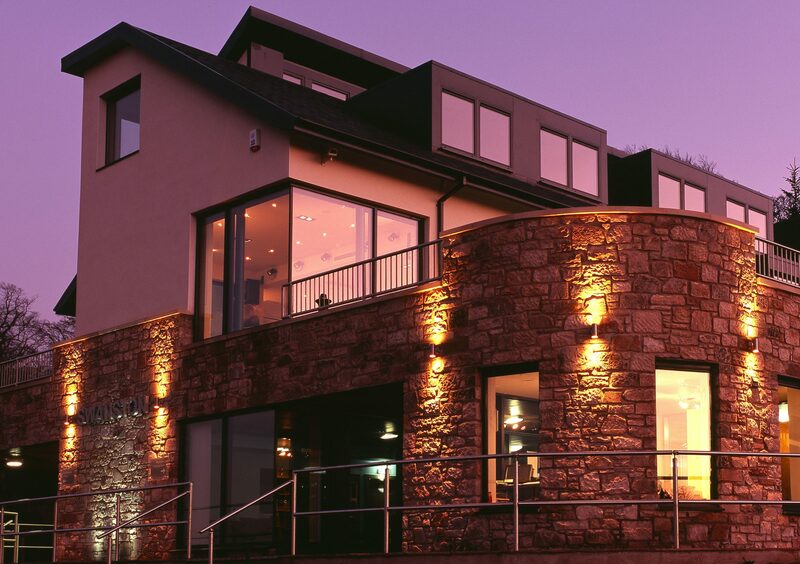 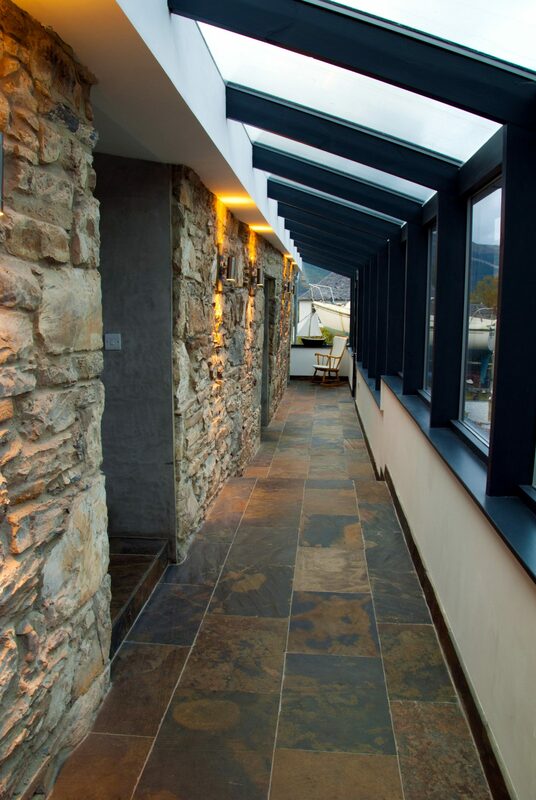 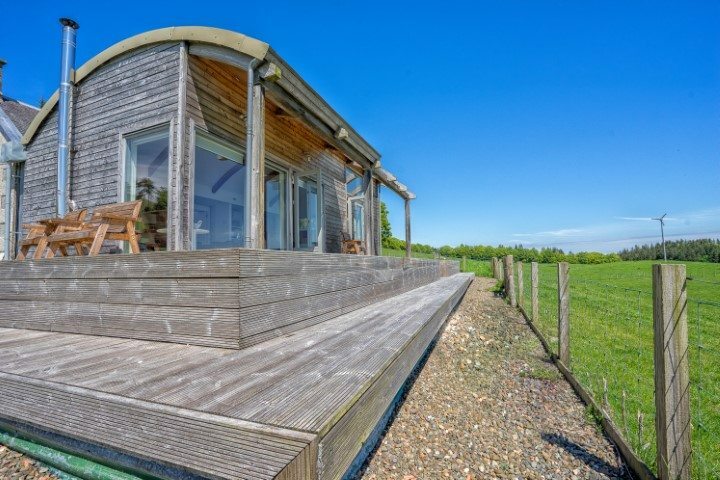 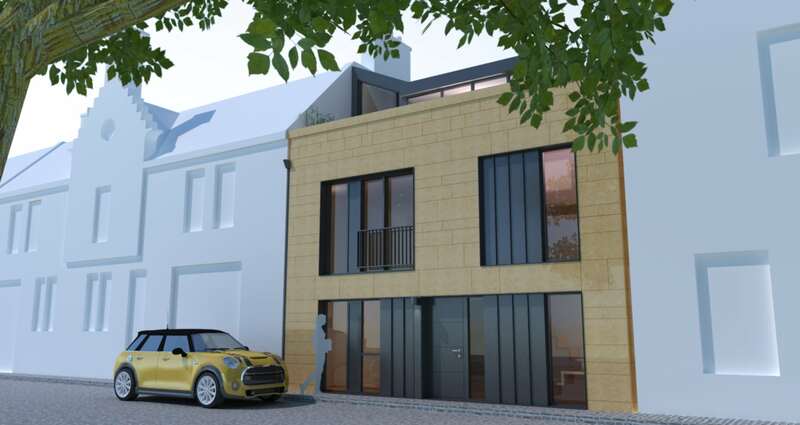 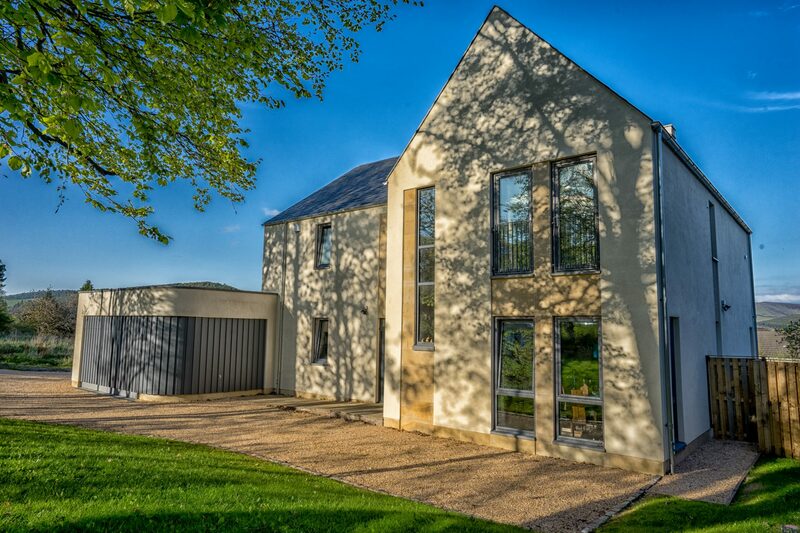 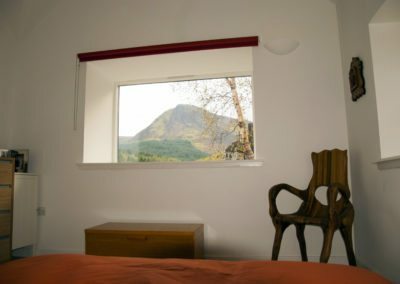 A shared vision for the building has resulted in a really high quality, site specific building which makes the most of the stunning views of the surrounding mountains.